Looking to sell your motorhome? 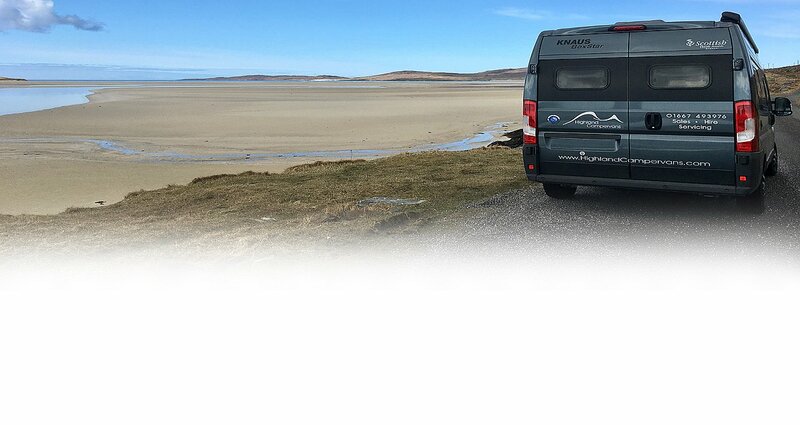 As the motorhome specialists for the Scottish Highlands and Islands, Highland Campervans offers various ways to help our customers sell their vehicles. Avoid dealing with time wasters - we're open 6 days a week, 7 by appointment. No more expense of advertising. It's risk free, we deal with all financial payments. No hassle, no paperwork to process. This is our most popular service and offers a better return to owners than selling your vehicle straight for cash. We offer a fixed return price and you receive payment once the vehicle is sold. Display your motorhome on our own website and other top ranking sales websites. Save you the cost of storage, insurance etc. Selling your motorhome for cash is the simplest and quickest way to turn your motorhome into cash. Our sales team is highly experienced and knowledgeable, offering you a fair market price for your motorhome. 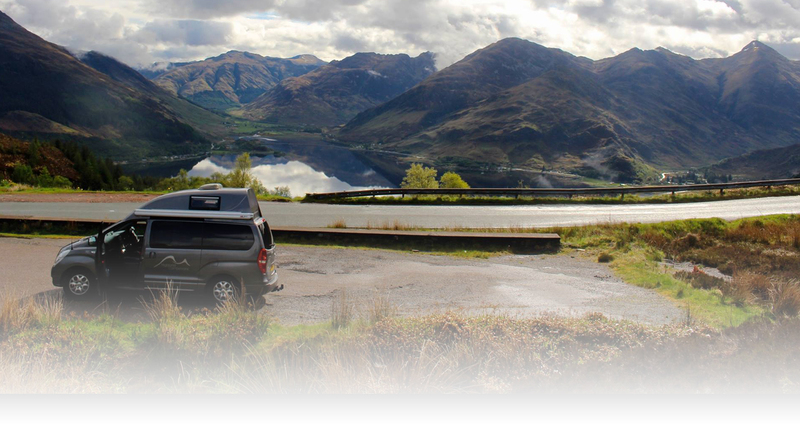 The service is hassle free ensuring that the transfer of motorhome and money is smooth and simple. Unfortunately we can’t guarantee to buy all motorhomes that we are offered, but we will give you a speedy yes or no decision. All valuations are subject to a full appraisal and are only binding once a purchase agreement has been signed. 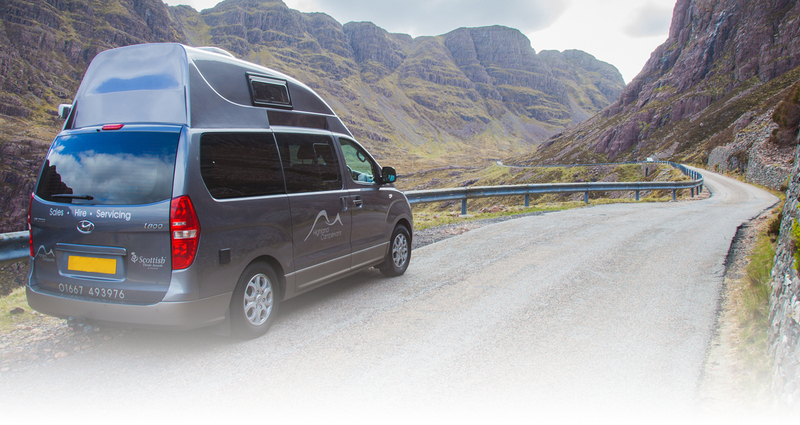 If you are looking to buy another motorhome from us, we may be able to accept your current motorhome or campervan in part-exchange. If you can provide the details of your existing vehicle and let us know which vehicle you are interested in, we can provide a trade-in valuation. If you would like to discuss any of these options in more detail please contact Michael or Ray on 01667 493976.